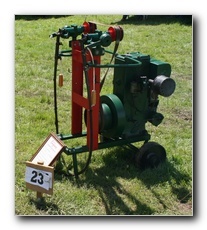 Once again, we were in the Grounds of Long Melford Hall which is a magnificent setting. 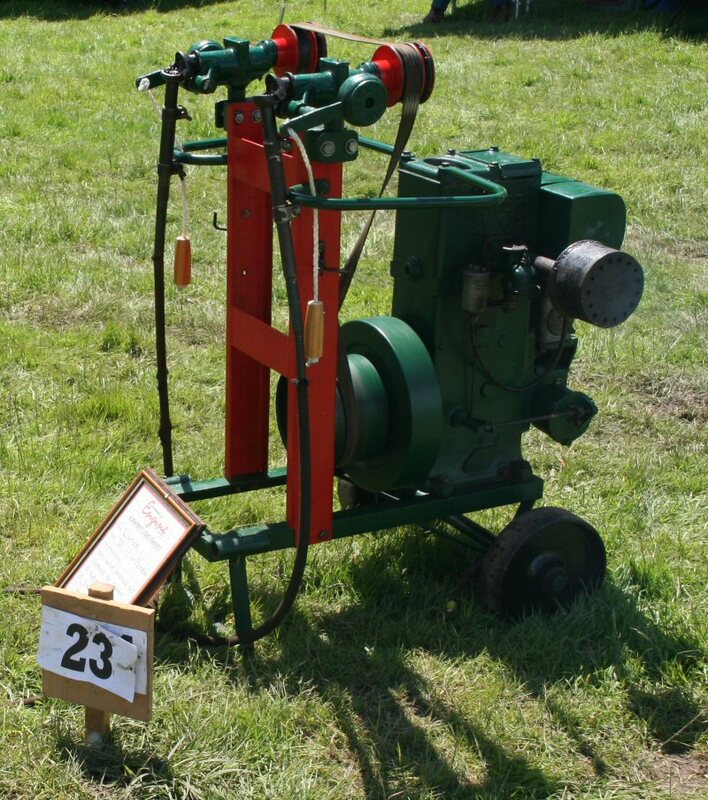 This year we sited the Stationary engines on the flat ground to the left of the Hall as you face it in front of the trees which was a huge improvement and was welcomed by the exhibitors. 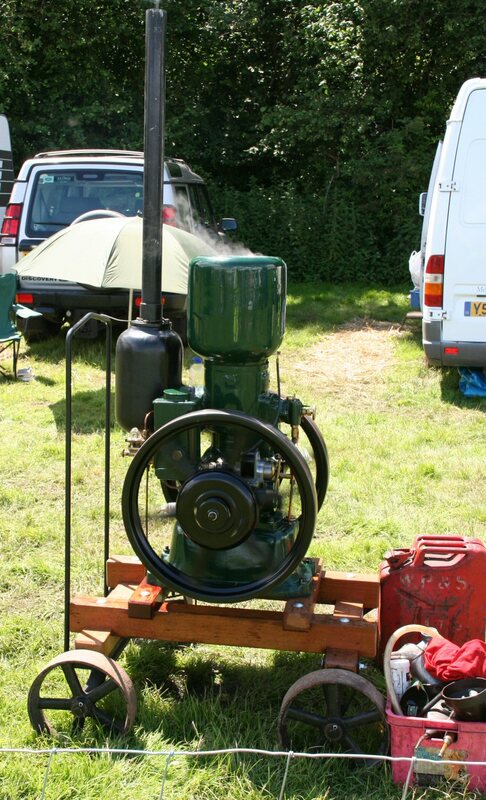 The only thing which we had not planned for was the rain on the on the days leading up to the Rally which made the ground VERY soft requiring about 20 tonnes of granite chippings in the entrance which was still difficult to negotiate on the Friday. 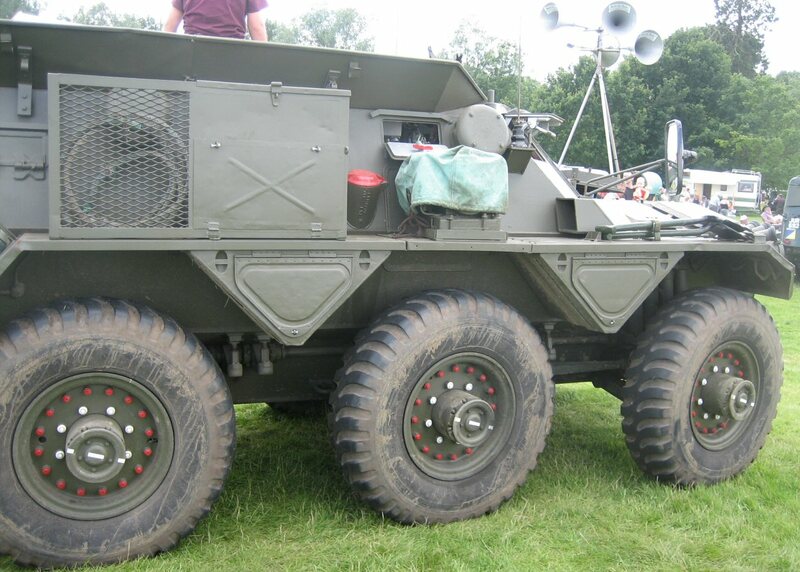 Thankfully, the weather improved dramatically during the Rally which helped firm up the ground so that not too many people required towing off. 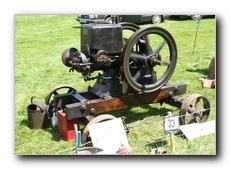 This is our local Club's Rally and as last year had a huge range of Military, vintage cars, motorcycles tractors and a good turn out of Steam Engines. 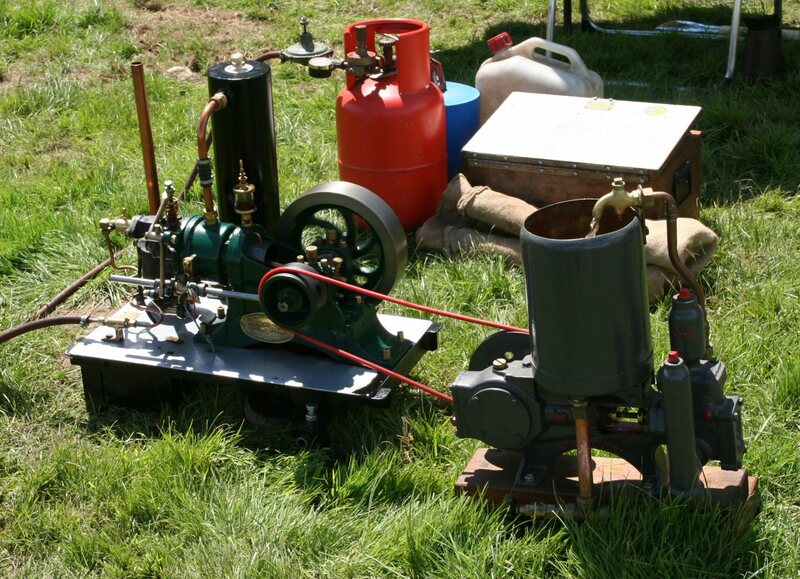 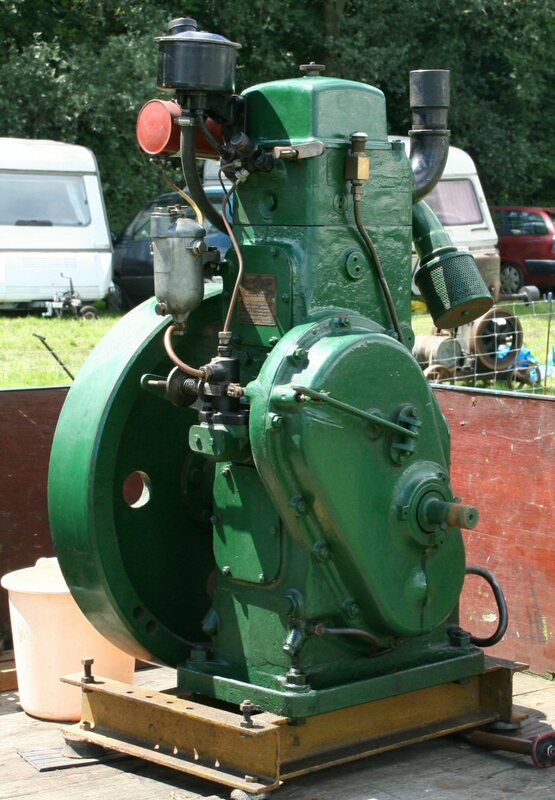 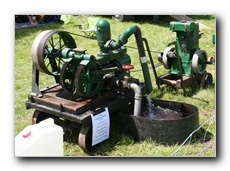 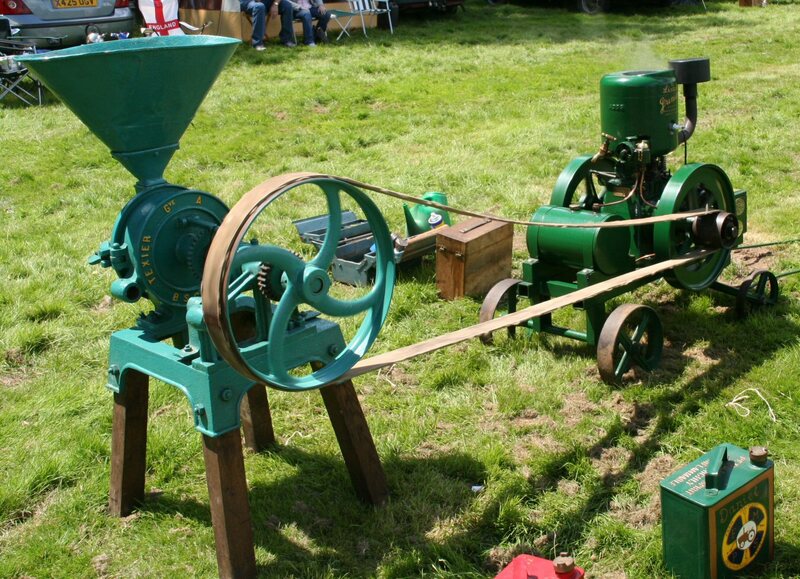 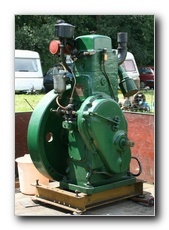 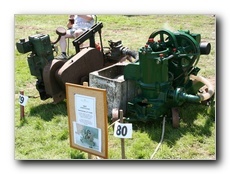 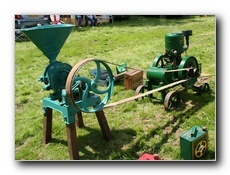 Entries of Stationary Engines were up a bit again this year and there was a good variety to interest everyone. 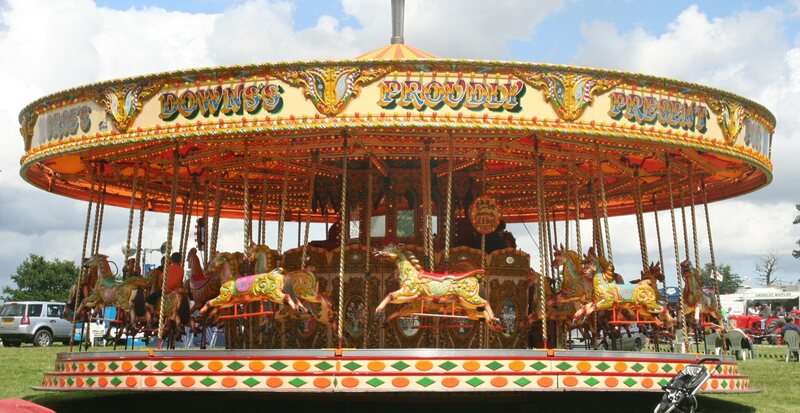 I am not sure if this is a trend (see my Wings Wheels & Steam report) but there were a few comments on the number of stalls which it was felt was down on last year. 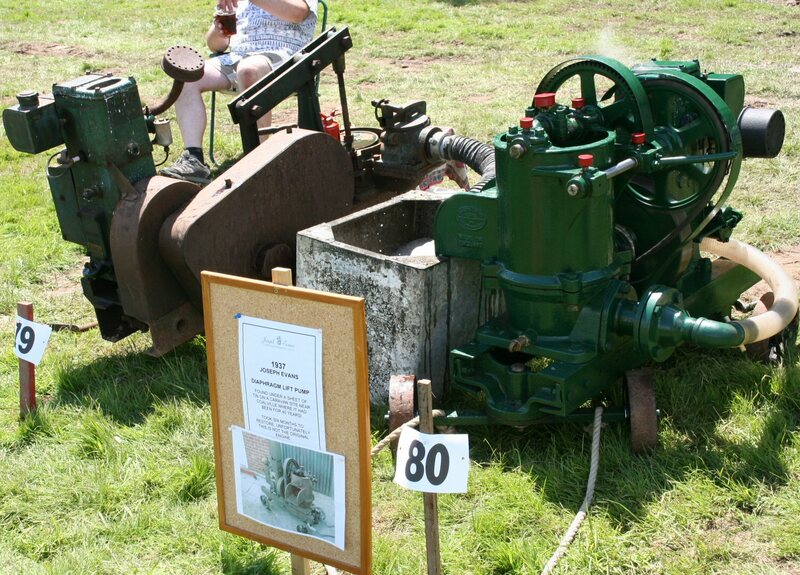 I was pleased to see a huge turnout of the Public, especially on the Sunday which should allow a generous donation to our adopted charity The Macmillan Nurses. 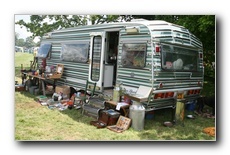 Here are some of the sights around the Rally. 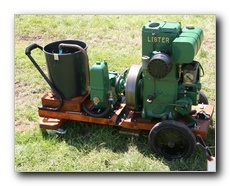 This is a Bamford EV driving a Lister H5 pump owned by G Reed from Rayleigh. 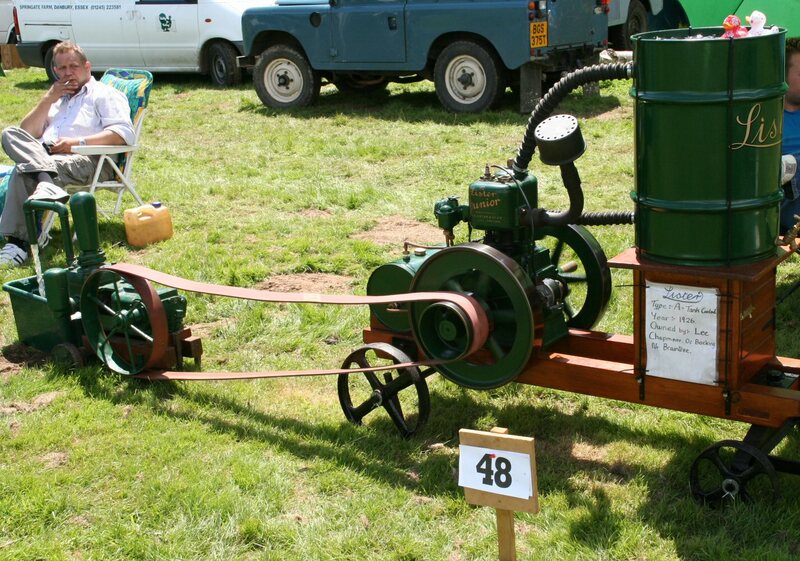 Another Bamford, this is a 1927 3hp owned by M Coulthard from Holton St Mary. 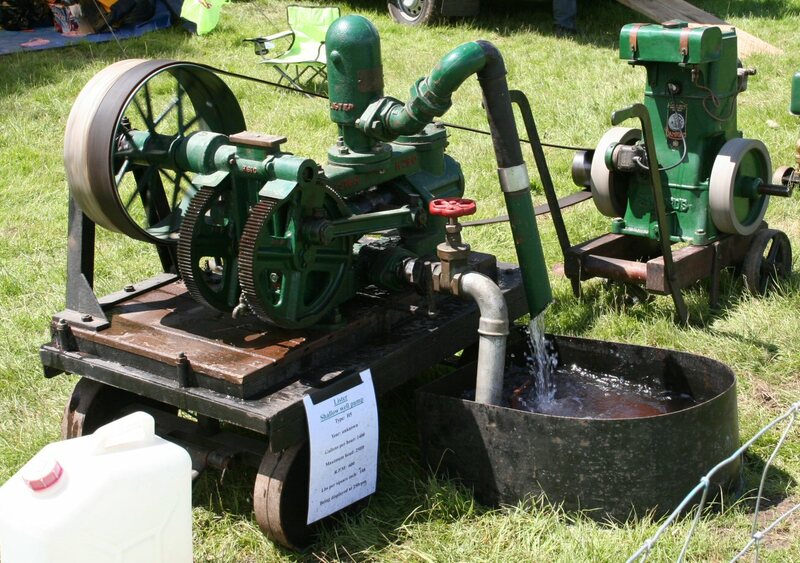 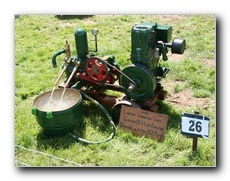 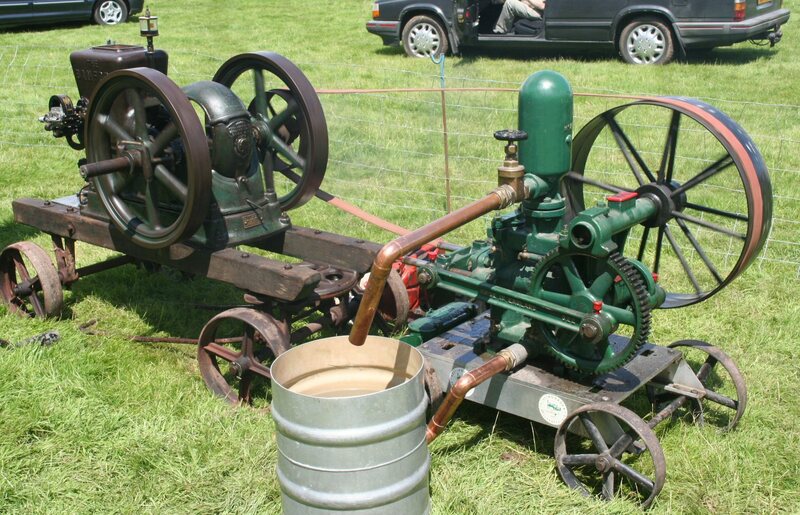 And one more, this is a 4hp "hit n miss" governed engine in original condition driving a Bamford pump. 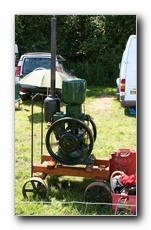 This is owned by I Kerridge from Wyverstone. 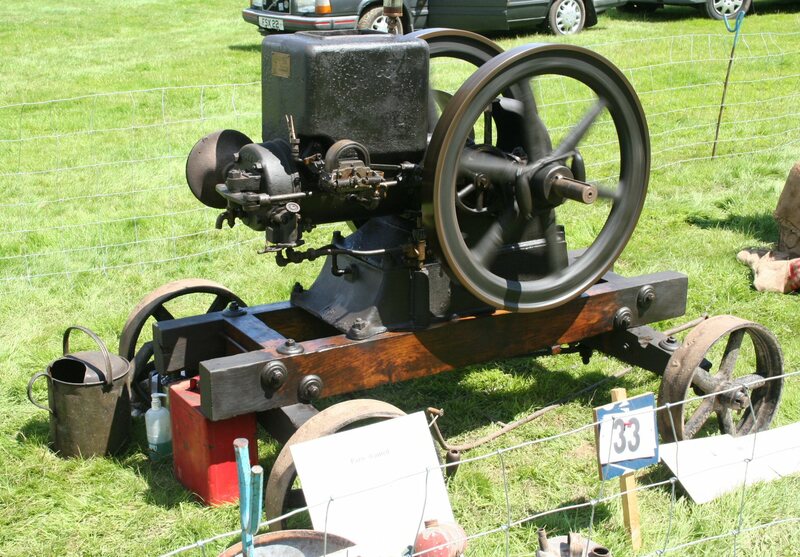 This is a very rare 1920 4hp American Carbrook engine owned by D Seeley from Braintree. 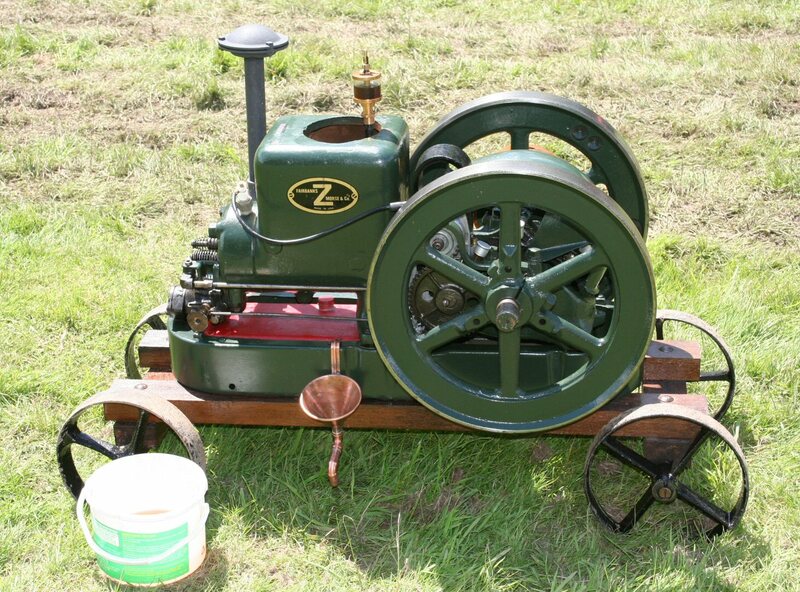 Here is a 1927 2hp Fairbanks Morse "Z" Petrol Paraffin engine owned by Arthur Catling from Westerfield. 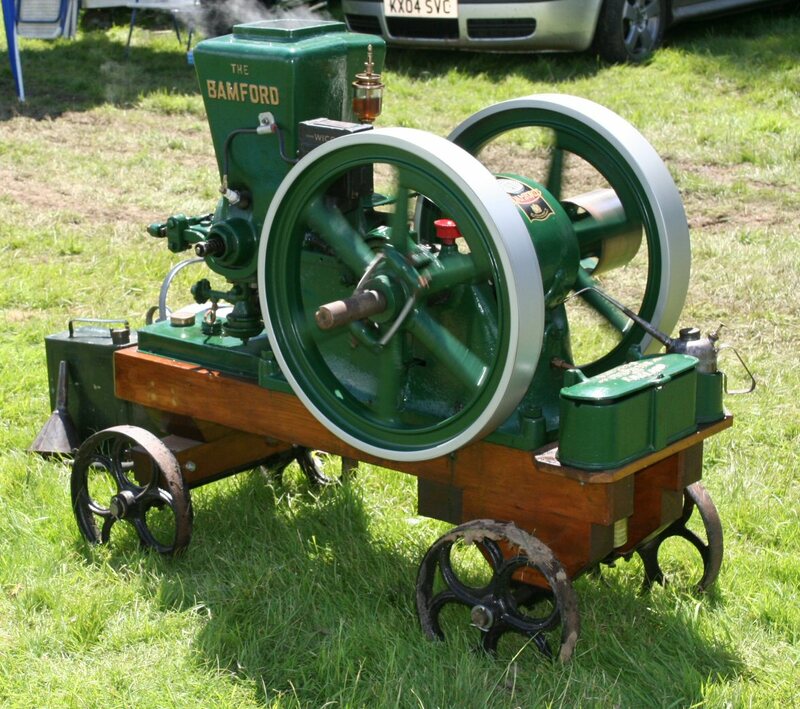 This is a 1925 .5hp Hartop type S gas powered engine owned by D Chadwick from Wymondham. 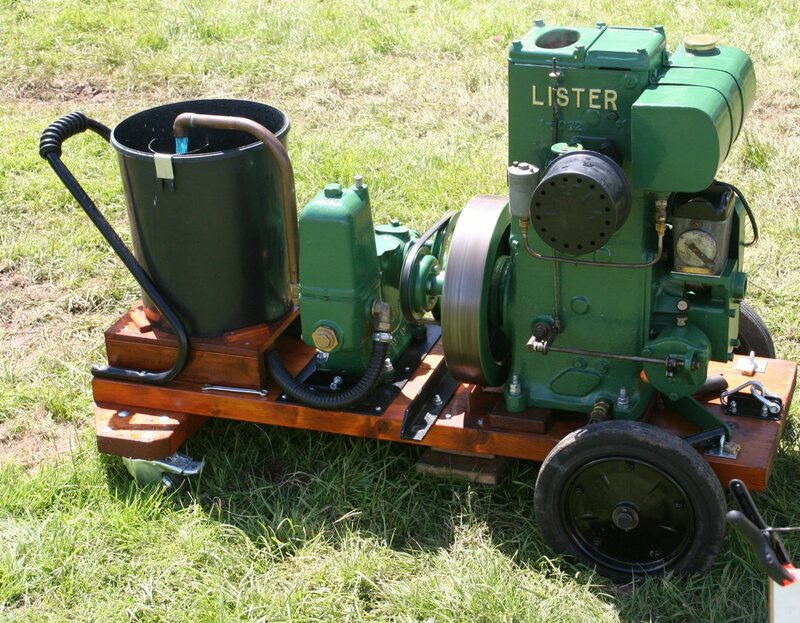 A nice 1954 1.5hp Lister D driving a Lister Domestic Water Pump. 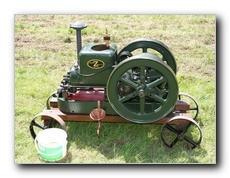 This is owned by Mark Wilden and won him "best Engine with a driven exhibit owned by an under 16 yr old". 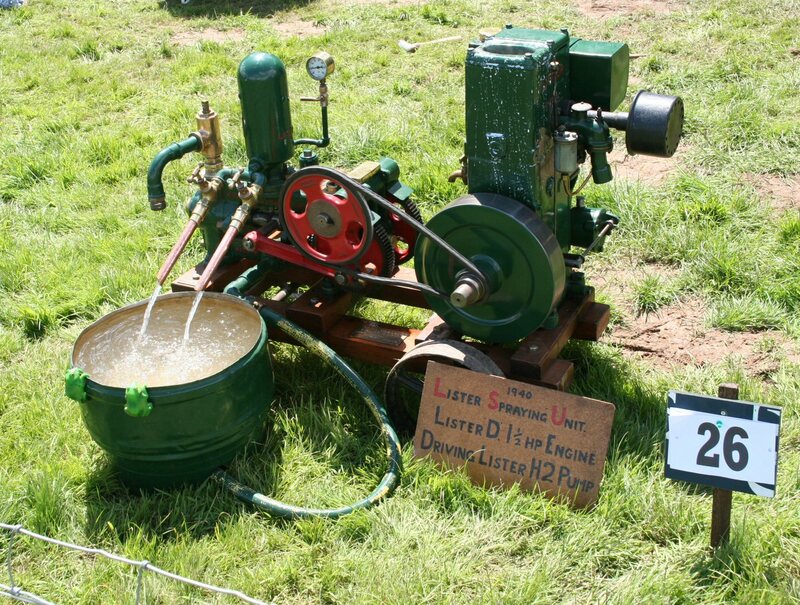 Another Lister D, this is a 2hp sheep shearing set owned by John Searles from Maldon. 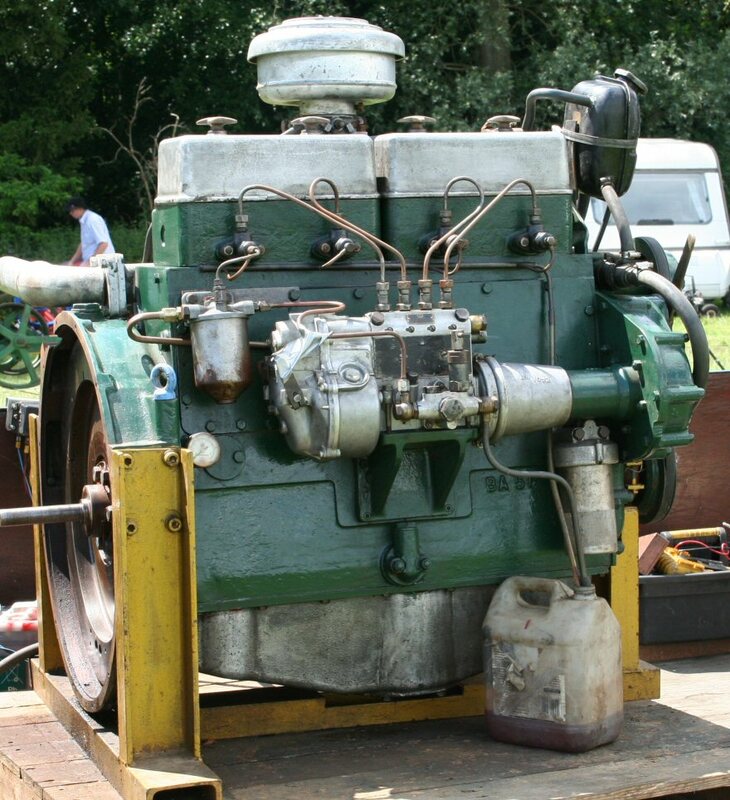 An unusual Engine is this 1949 Paxman 4RPB which is one of only six of this type built. 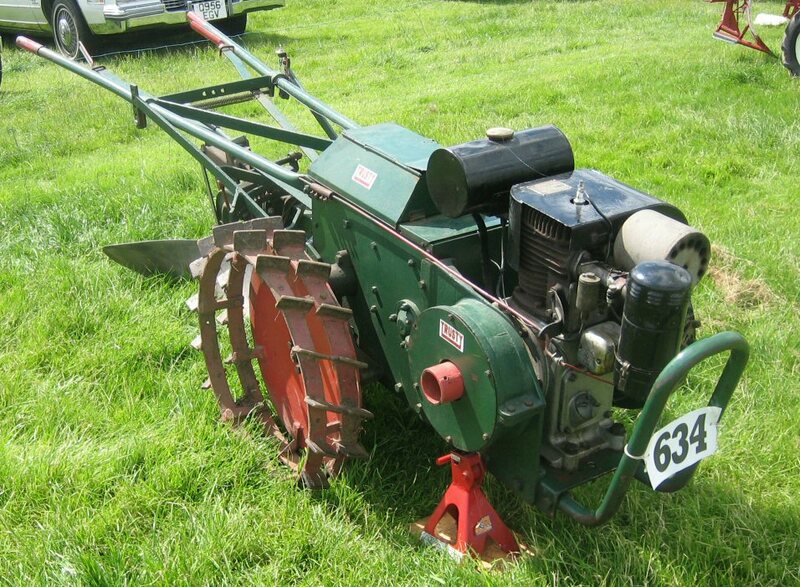 This is owned by Alex Walford from Colchester. 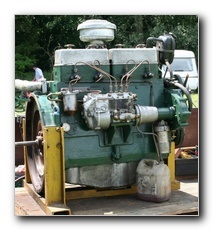 Alex also brought along this 1938 Paxman IRQ, again, this is a rare engine as again, only six were made. 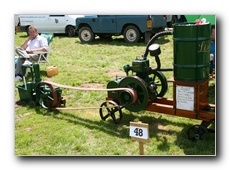 A 1928 5hp Petrol Paraffin Petter M owned by R Simpson from Hockley. 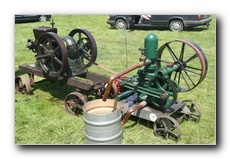 This Essex Harvest Wagon owned by Peter Webb was built in 1860 A large display of tractors including this International Mogul 8-16 in the foreground. 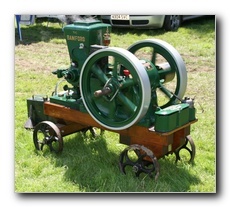 The Downs Family brought the Steam Gallopers which is a superb example of a steam driven Rounabout. 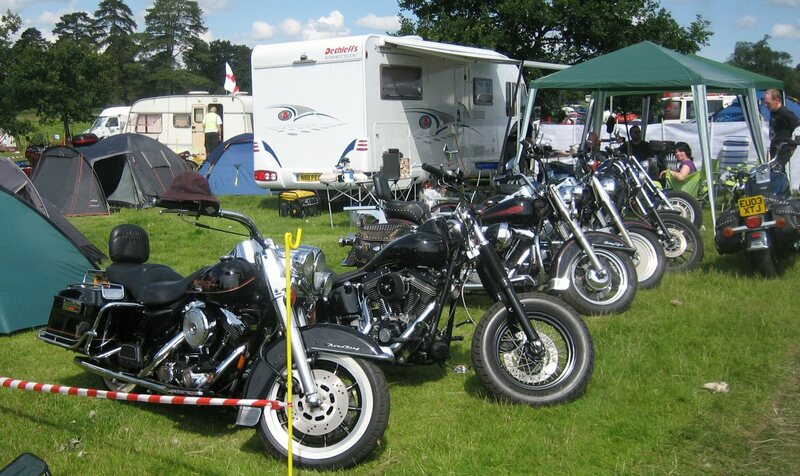 Even the "Harley Davidson boys" turned up in force. 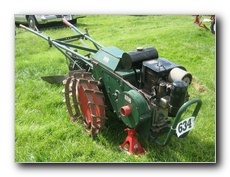 One exhibit from the Horticultural section was this 1949 Trusty Tractor. 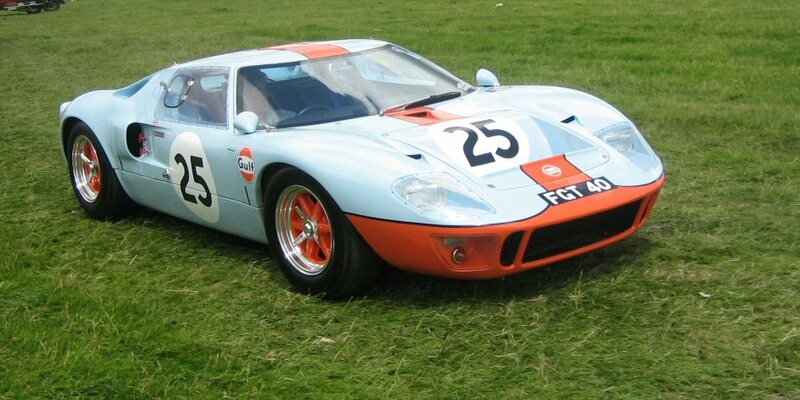 A beautiful Ford GT 40. 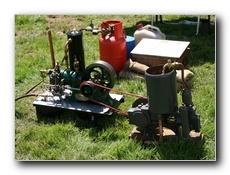 Is it real or a Kit? 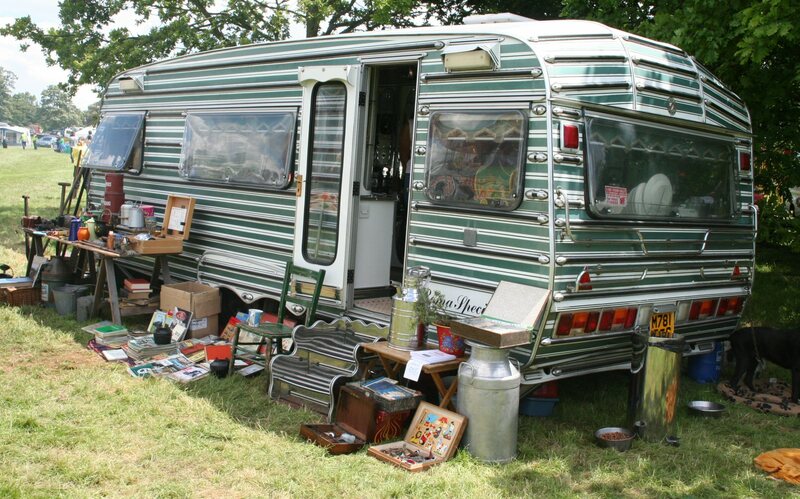 Here is a wonderful Romany Caravan, the inside fittings are something else. 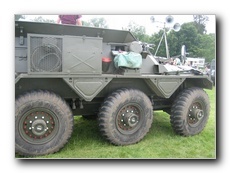 The Military were out in force, here are some of the larger vehicles. 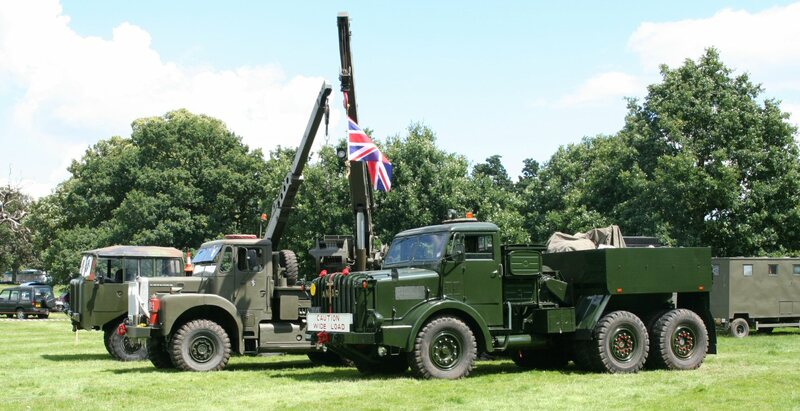 A Saracen Armoured Car And a 1945 Scammell Pioneer Breakdown vehicle which was from a 1927 design. 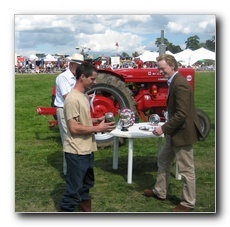 Here is Richard Westwood receiving the trophy for the best restored engine on the Rally field. 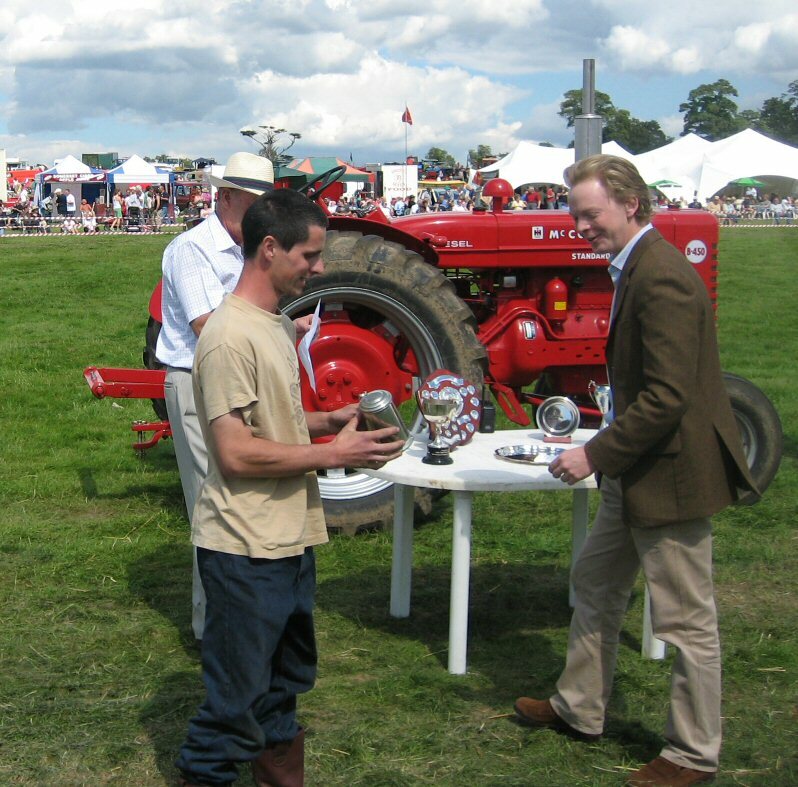 And Mark Wilden with his trophy.